These Personalised Rectangle Cufflinks can be engraved with up to 3 initials (please include the full stops if required) for the lucky recipient. 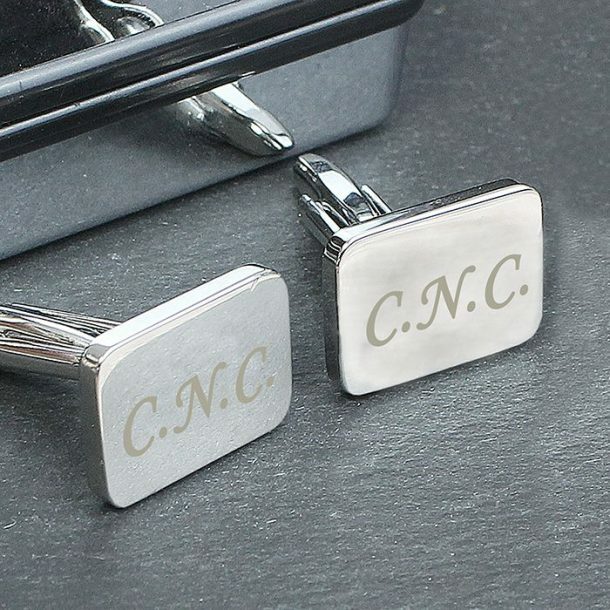 Each cufflink will be engraved with the same initials, so no matter what angle he’s standing at, they will stand out perfectly. 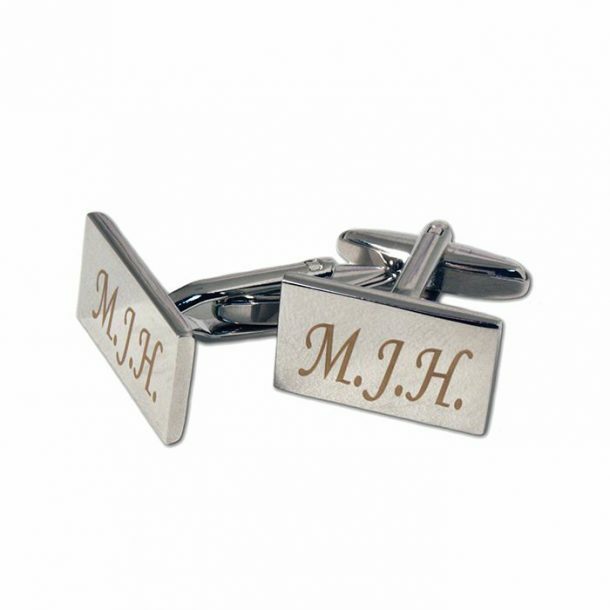 The cufflinks are rhodium plated and are simple yet stylish in design, and arrive presented in a gift box. 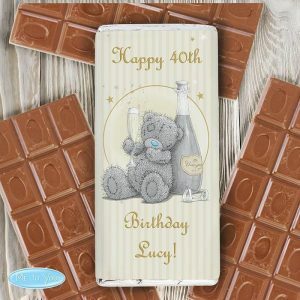 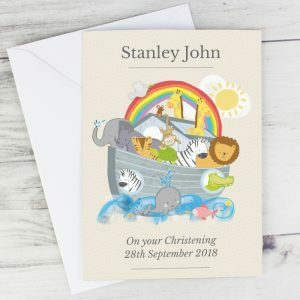 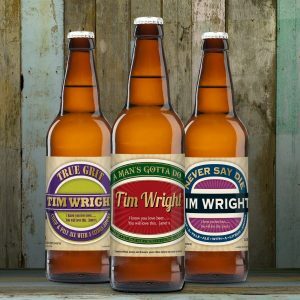 They will make a great personalised gift idea and will sit well with any shirt for any occasion. 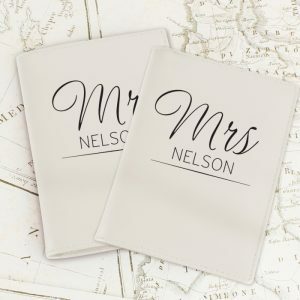 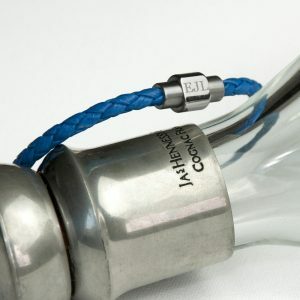 Perfect for the man who likes the finer things in life as a birthday or anniversary gift, they would also make a remarkable present for a groom on his wedding day but the list is endless and the choice is yours.